Arsenio Domingo died Jan. 7, 2006. He was 1 among 4 civilian and 8 military casualties (12 total) killed near Tal Afar, Iraq, on when their UH-60 Black Hawk helicopter crashed. 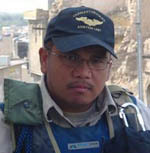 To the family of "Arsenio Domingo"
Staff Sgt. Jerome Lemon died October 27, 2004 in Balad, Iraq, when a vehicle-borne improvised explosive device detonated near his military vehicle. Assigned to 105 2nd Transportation Company, Army National Guard, Kingstree, South Carolina. 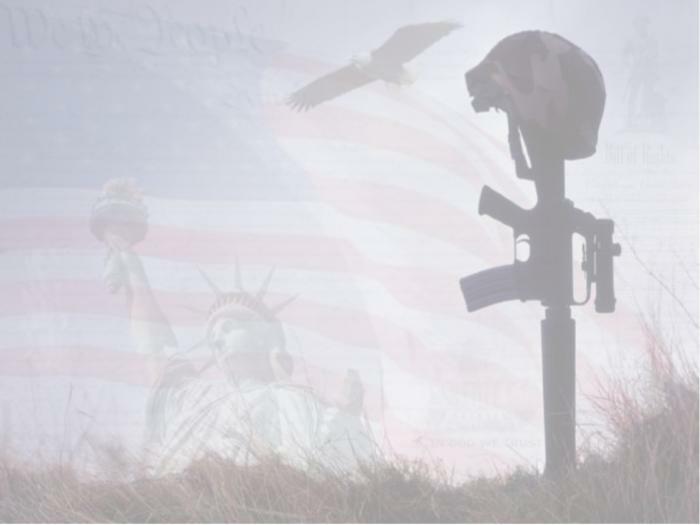 To the family of "Staff Sgt. Jerome Lemon"